Asia’s Water Crisis is an award-winning advocacy documentary that chronicles how the region’s supply, management and distribution of water is dwindling at alarming rates. Funded by the Asian Development Bank and filmed in Sri Lanka, the Philippines and the People’s Republic of China, this program captures the struggle Asia faces as economic development takes its toll on vital resources. 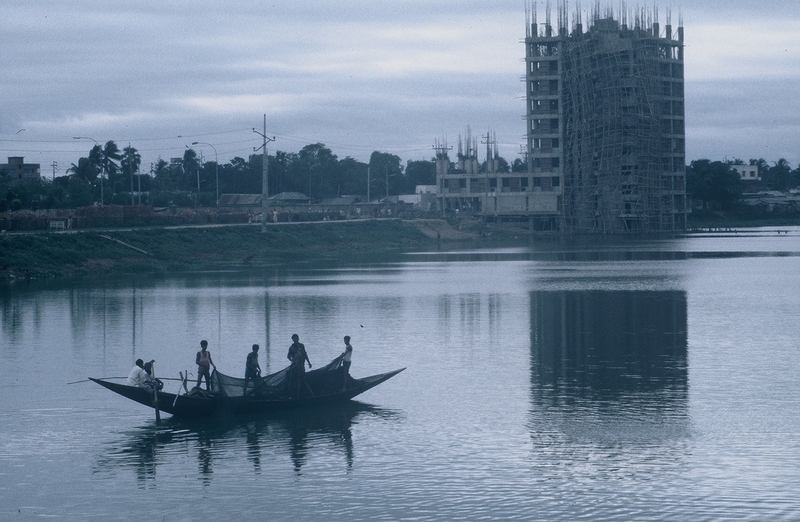 Asia’s Water Crisis was screened at the 1998 U.S. Environmental Film Festival.